Despite its foundational role in the history of philosophy, Plato’s famous argument that art does not have access to truth or knowledge is now rarely examined, in part because recent philosophers have assumed that Plato’s challenge was resolved long ago. 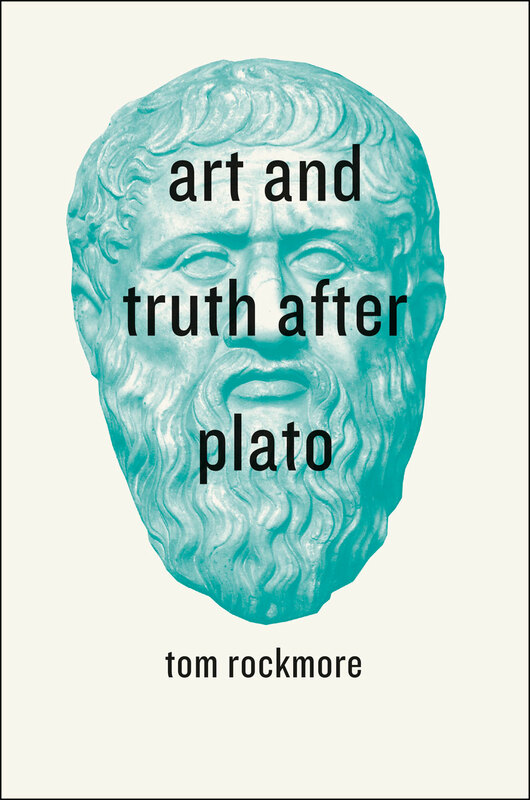 In Art and Truth after Plato, Tom Rockmore argues that Plato has in fact never been satisfactorily answered—and to demonstrate that, he offers a comprehensive account of Plato’s influence through nearly the whole history of Western aesthetics. Rockmore offers a cogent reading of the post-Platonic aesthetic tradition as a series of responses to Plato’s position, examining a stunning diversity of thinkers and ideas. He visits Aristotle’s Poetics, the medieval Christians, Kant’s Critique of Judgment, Hegel’s phenomenology, Marxism, social realism, Heidegger, and many other works and thinkers, ending with a powerful synthesis that lands on four central aesthetic arguments that philosophers have debated. More than a mere history of aesthetics, Art and Truth after Plato presents a fresh look at an ancient question, bringing it into contemporary relief.